Once upon my time in Toozo Town, I was playing with Daddy and Gaju. Gaju kicked the ball. It flew higher, higher and higher.Where did it go? Toozo and Tao are lost deep in the forest. There might be hungry monsters lurking in the shadows. It's time for Grandpa to dash to the rescue! 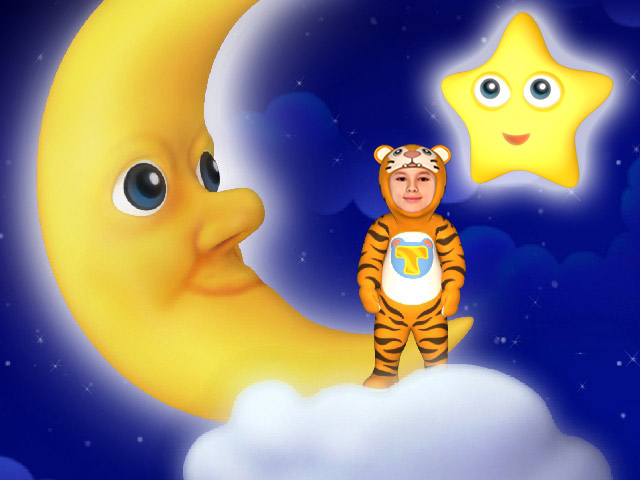 You look out of your window and see the moon shining, the stars twinkling. 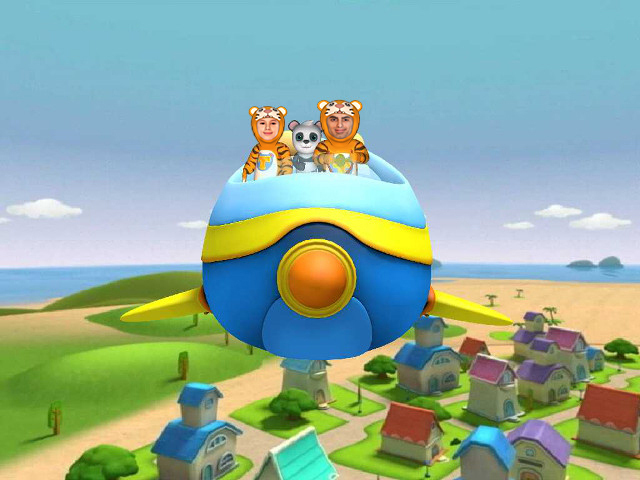 What if you could fly up into the sky and greet the little, twinkling stars! 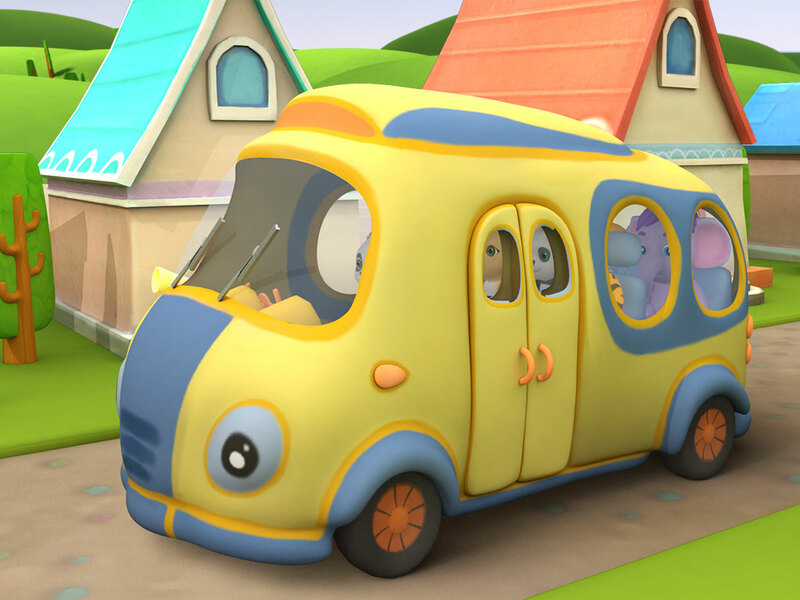 Ride on the bus and sing along, as the wheels on the bus go round and round! 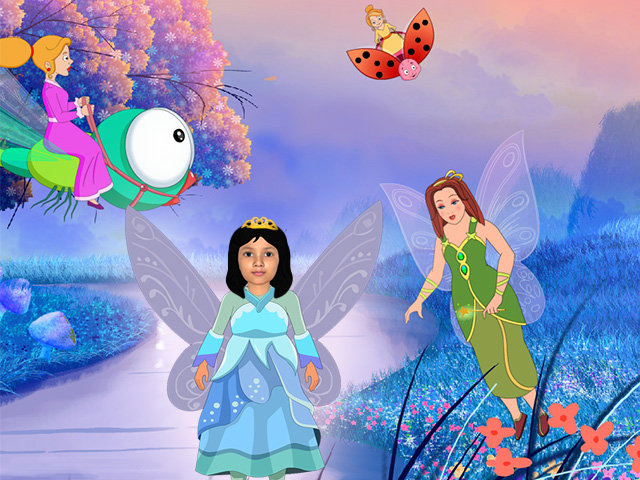 Live the dream of every little princess and explore the marvels of fairyland, as the reward for a good deed. 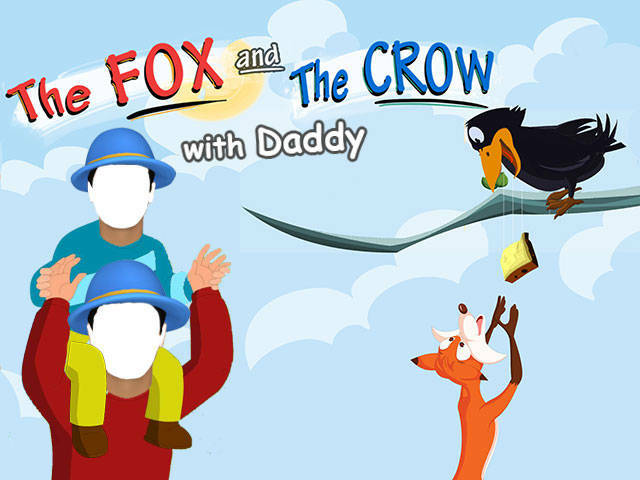 Learn an enduring lesson on vanity from the classic tale of a clever fox and a foolish crow. 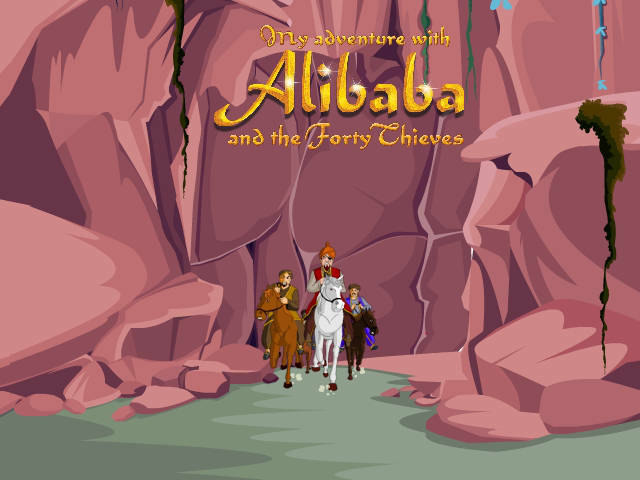 Ride to the rescue of Ali Baba and save him from the evil Zinkara. Saddle your horses and get set for a thrilling tale of adventure and deceit. Once upon a time, there was a boy who lied, lied and lied again. 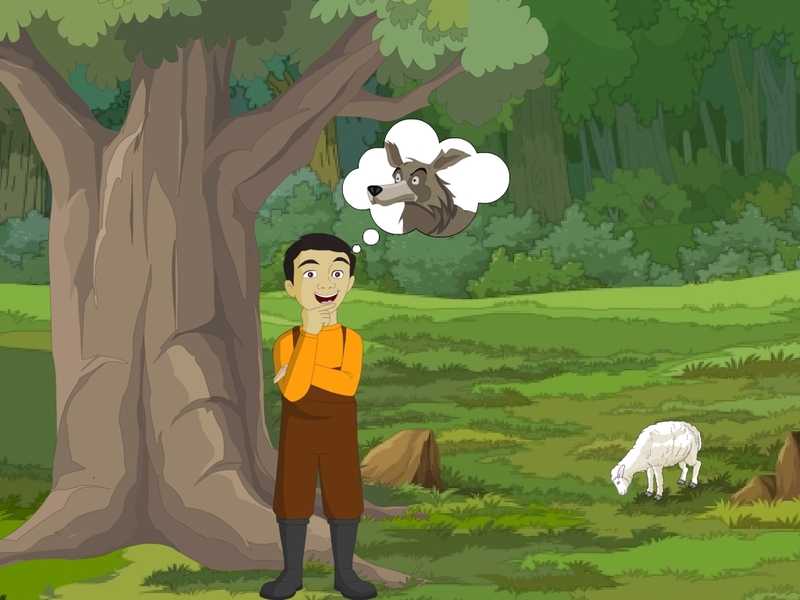 He cried wolf when there was no wolf to be seen. What happened when one day a real wolf appeared? A missing crown, a sleeping volcano, a deadly alligator. 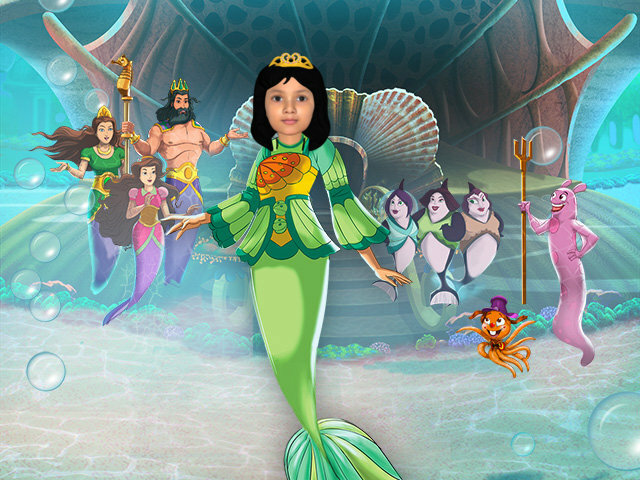 Can you solve the mystery in time and save the Mermaid Kingdom from destruction? Get set for a exciting adventure! A perfect blend of entertainment and education. 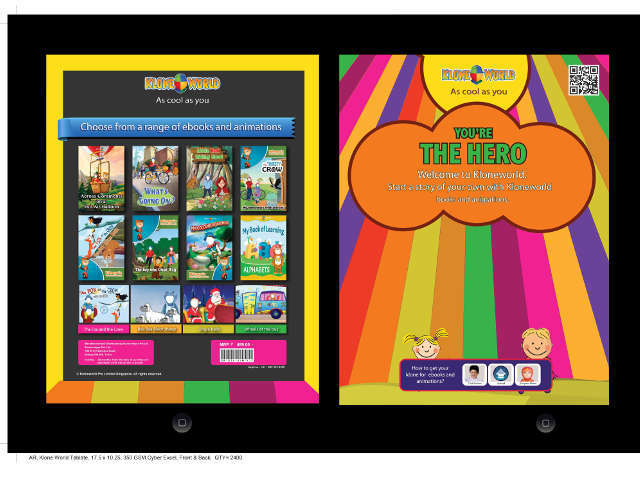 A pack of delightful books and animations, starring your child!